Illayaraja a well known music composer almost one entire generation (80's) are still praising his music, still many FM stations are alive because of this genius, and especially during night slot it is very difficult for them to air any other songs other than Raja's music. Recently many young film makers revealed that they came to film industry because Illayaraja's music inspired them. A music composer may get inspired from another composer, but a film maker inspired from a music composer, Bizarre isn't it? There are so many movies which just ran because of this genius' music, especially his Background score for directors like Mahendran,Maniratnam,Balumahendra were top notch.Recently Mahendran said " My film is nothing without Raja's Music", this may appeal to be a exaggerated statement, but it has a underlying truth. Mahendran used Raja's music as a essential ingredient in his style of film making, so he felt like that. 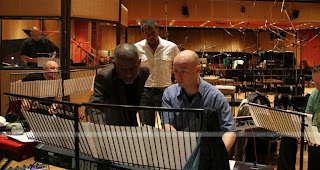 Another thing that impressed many film makers is that his orchestration technique,Maniratnam's words may convey this very well, this is how Maniratnam illustrate about Illayaraja's stlye of composition "Ilayaraja would look at the scene once, and immediately start giving notes to his assistants, as a bunch of musicians, hovering around him, would collect the notes for their instrument and go to their places. When the orchestra played out the notes, they would be perfect, not just in harmony but also in timing ,the background score would commence exactly where it should and end at the exact place required. 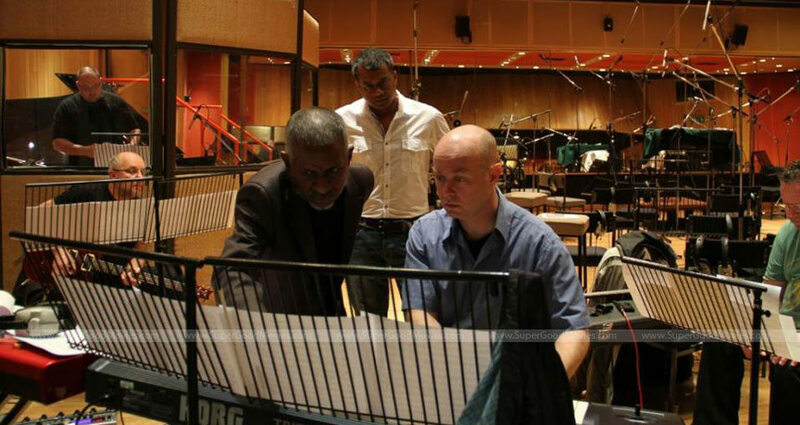 Ilayaraja is a genius, who could compose music with just one look at the scene". Even Thiagarajan Kumararaja, the young and dynamic film maker who made a stunning debut with the highly critically acclaimed Aaranya kandam says " If I have to name someone who is responsible for me coming to films, it is Ilayaraja's music. From a young age, I've been a huge fan of his music. Because of that, I studied Visual Communication. I like films and I have been watching films from a young age. So, making films happened to be a natural progression." So Illayaraja cannot be briefed just as a musician, this man is a living inspiration for many composers and many film makers and still inspiring many ,a true genius.